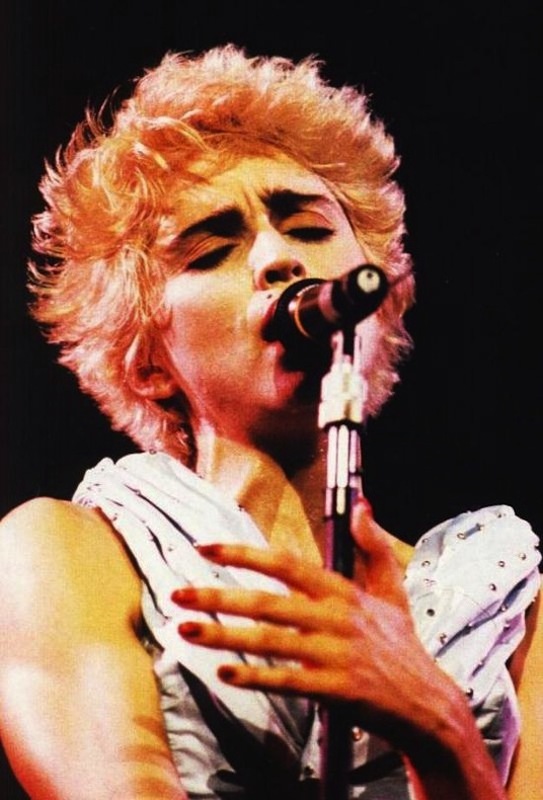 On June 14 1987, Madonna’s Who’s That Girl World Tour 1987 opened at the Nishinomiya Stadium, in Osaka, Japan. I will say that Who’s That Girl? was a triumph for Madonna!-raw emotion and brilliance! yes -It was a completely LIVE raw emotion brilliant show. It should be re guarded highly for its time.